May 30 By Jen 22 Comments This post may contain affiliate links. This is a sponsored conversation written by me on behalf of the California Milk Advisory Board and BlogHer. The opinions and text are all mine. 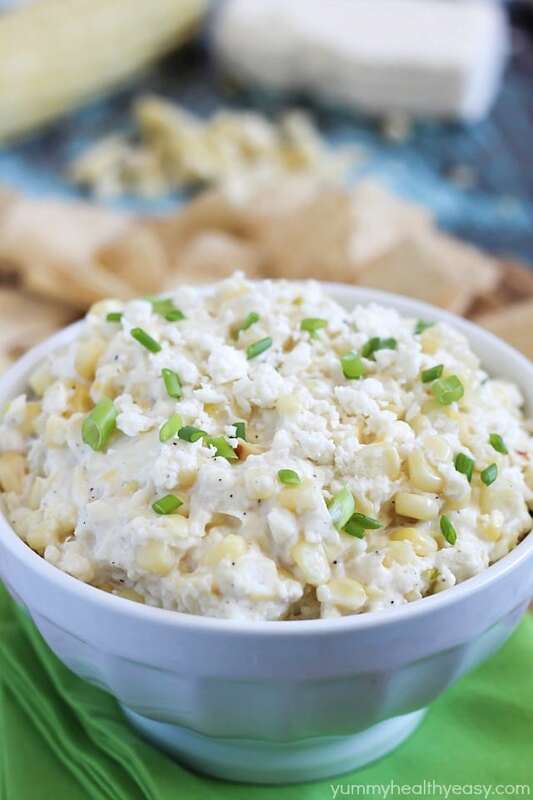 Cheesy Corn Dip – flavorful and creamy dip made from grilled corn and California Cotija cheese. 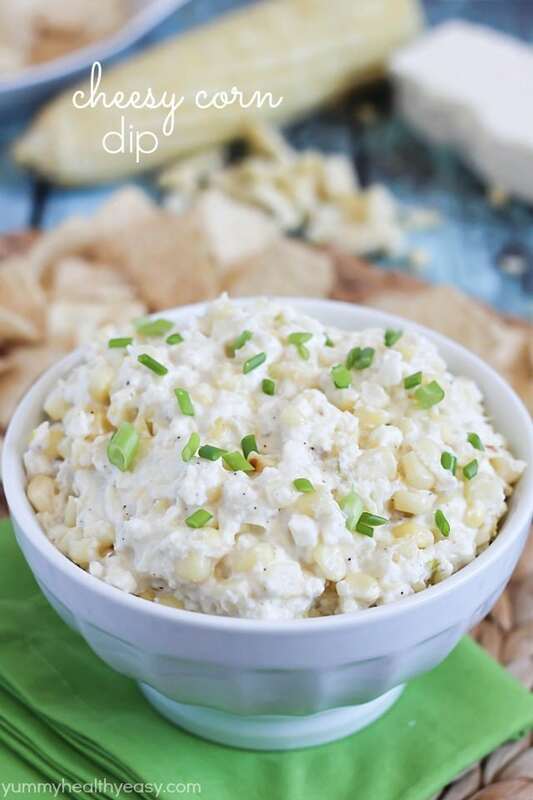 Best dip recipe for summer! 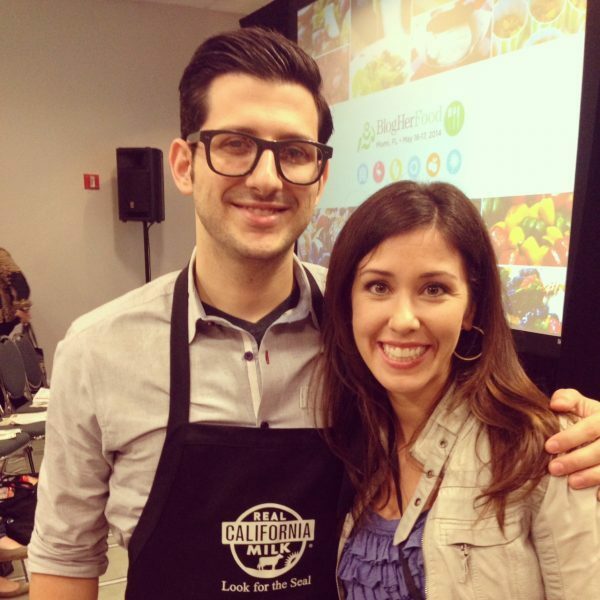 I was able to attend several classes, but my favorite was the California Dairy class taught by this guy below – Chef Giorgio Rapicavoli. He showed us how to add in flavors from different California Hispanic cheeses to make a dish that’s different and unique. He demonstrated how to make California Requeson Cheesecake with Vanilla Crema and a strawberry glaze. OMG amazing. 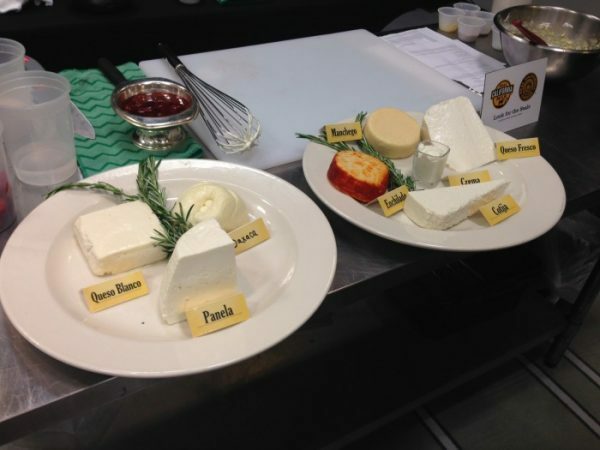 Below are just a few of the California cheeses that he went over in his class. There were several that I’d heard of and several that I haven’t. Did you know that California is the number one dairy state and the country’s leading producer of Hispanic dairy, making more than 25 varieties and styles of Hispanic-style cheeses? I feel like personally, I underutilize these Hispanic-style cheeses. It’s time that changed. I give you: Cheesy Corn Dip. 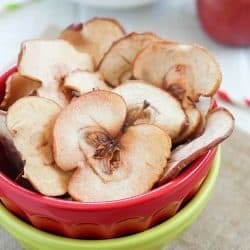 My husband introduced me to a world of chips and dips after we were married. He’s a dip-lover and has converted me. There’s something so yummy about dunking chips into a creamy dip that gets me salivating. This dip is no exception. It’s full of delicious grilled corn and creamy California dairy! California Cotija cheese has a salty, pungent flavor close to that of feta. It’s delicious in tacos, soups, salads and of course, dips. 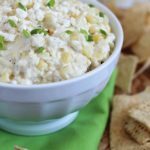 🙂 The California Greek yogurt and cream cheese in this dip makes it super creamy and sort of binds it together. 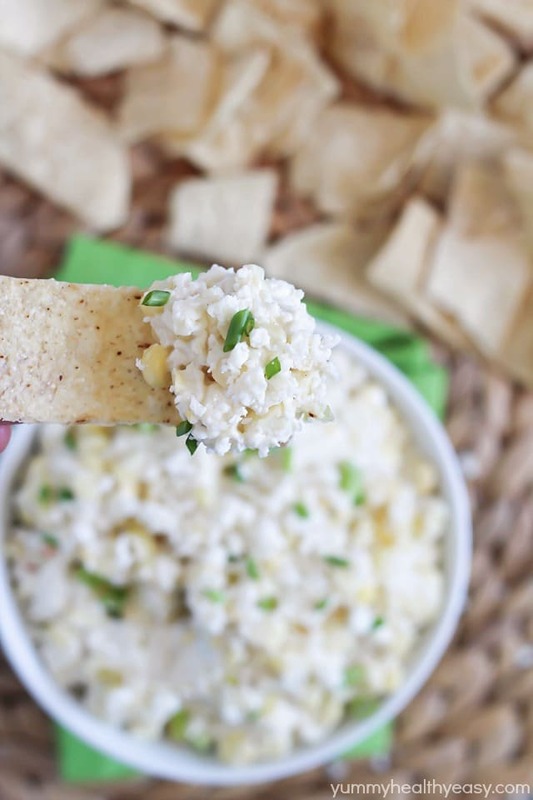 This dip is the ultimate snack. Perfect to serve when you have guests over for your next barbecue or to munch on when watching a game on TV. It’s delicious! The thing I absolutely love about California dairy is that 99% of California dairies are family-owned. When you buy products with the Real California Milk and Cheese seals, you know that your dairy products are made from 100 percent California milk from California’s over 1500 dairy families. I just think that is so cool! Keeping it all in the family. Having the opportunity to go to BlogHer Food and being involved with California Dairy, makes me feel like I’m part of the family. After the demo with Chef Rapicavoli, we were able to go to his restaurant called Eating House. Can I just say, if you’re ever in the Miami area and looking for a place to eat – his restaurant is awesome. His food is beyond amazing. Like, on a whole other level! I can’t wait to go back! 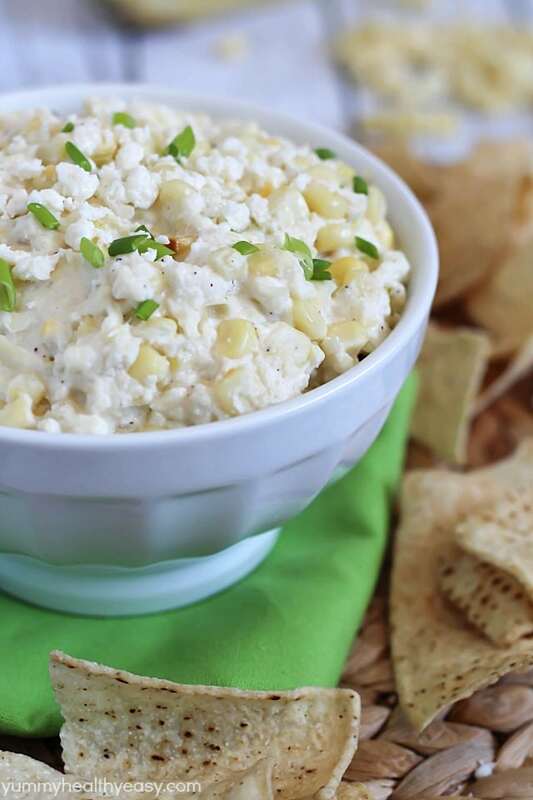 A flavorful and creamy dip made from grilled corn and California Cotija cheese. 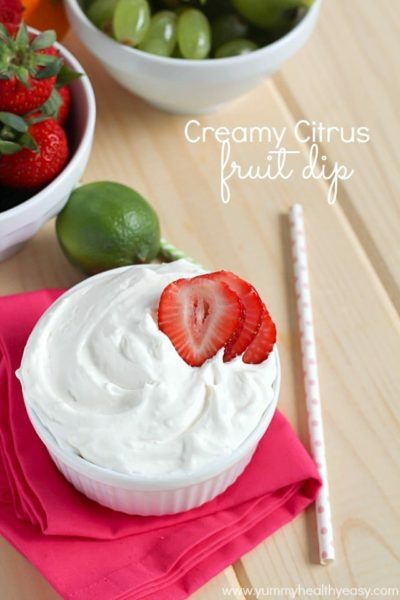 Great dip for summertime! Preheat grill to medium heat. Pull husks from corn on the cobs (don't rip the husks off) and remove the silk from the ears of corn and then pull husk back over the corn. 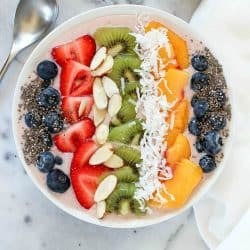 Place in a bowl of water with 1 Tbsp. salt. Let soak for about 10 minutes. Place corn (with the husks on) on preheated grill. Cook for about 15-20 minutes, rotating corn every 5 minutes. When finished cooking, set to the side to let cool. Meanwhile, preheat oven to 375º F. In a saucepan over medium heat, heat olive oil and add garlic and green onions. Cook for a few minutes until tender. Season with salt and pepper. 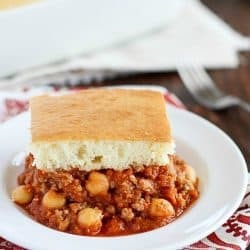 Pull pan off heat. 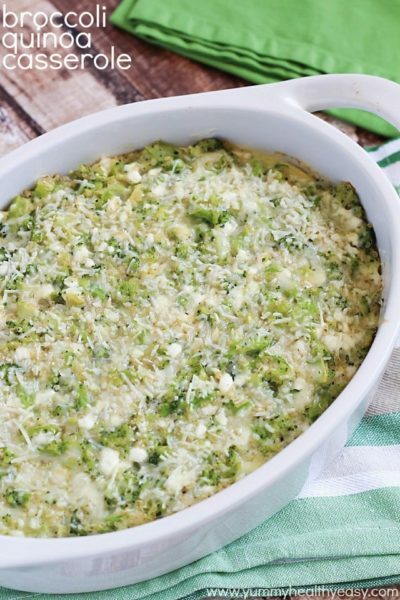 Add cream cheese, Greek yogurt and Cotija cheese to garlic and green onions and stir. Husk corn and cut corn from cobs. Add into saucepan with cheeses. 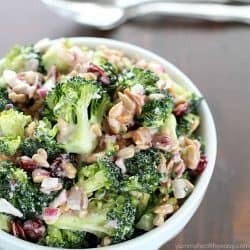 Mix together and then place in a casserole dish. Place in oven and cook for about 15 minutes, until the top is starting to brown. Sprinkle some extra Cotija on top and serve with tortilla chips. Enjoy! For more on California Dairy, visit their website and follow them on Pinterest, Instagram, Twitter, and Facebook. I live for dips! And corn, definitely corn. Love the triple cheese action going on here! You are way too sweet! Thanks so much!!! 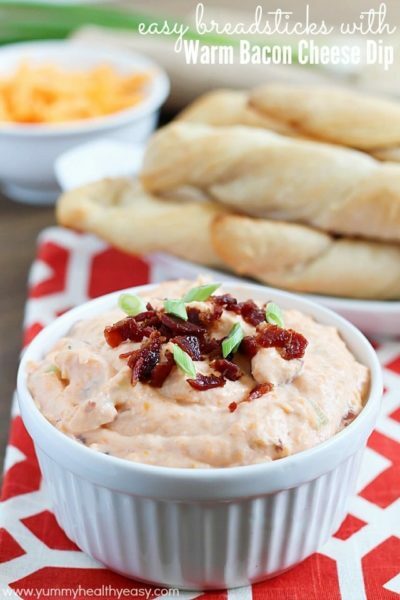 And you will adore this dip. Seriously, probably the best dip I’ve ever had…and that’s say a LOT! xo! I love dips and this one is no exception. I want to make this now! Norma – you will LOVE this dip!!! I seriously couldn’t get enough of it and will probably be making it again this weekend! Corn and Cotija cheese and chili and lime and salt is so good together! This dip sounds like it would be really yummy. It is SO yummy!! You seriously have to try it, Renee! I’ve never had cotija cheese – but this looks all kinds of amazing! You HAVE to try cotija!! It is seriously my new fave cheese! Haha! A spoon would work just fine! 😉 Thanks for stopping by Cara! Wow. That looks so yummy. Love anything cheesy. I totally vote for going back to BHF!!!! This dip looks amazing. 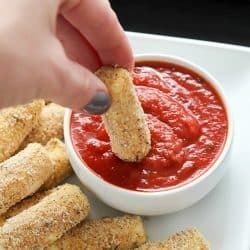 I to think there is nothing that beats dipping a salty chip in some yummy cheesy dip! 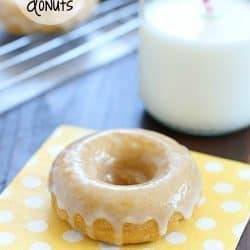 This looks delicious, Jen! I love me some dairy too (a true Wisconsin girl) and love that you mixed it with corn! Yumm!! This looks awesome, Jen! I have GOT to try it! Love this! I’m a huge fan of corn and am pretty sure I need (NEED) to make this immediately! You will love this, Chris! It’s out of control good. Thanks for stopping by!